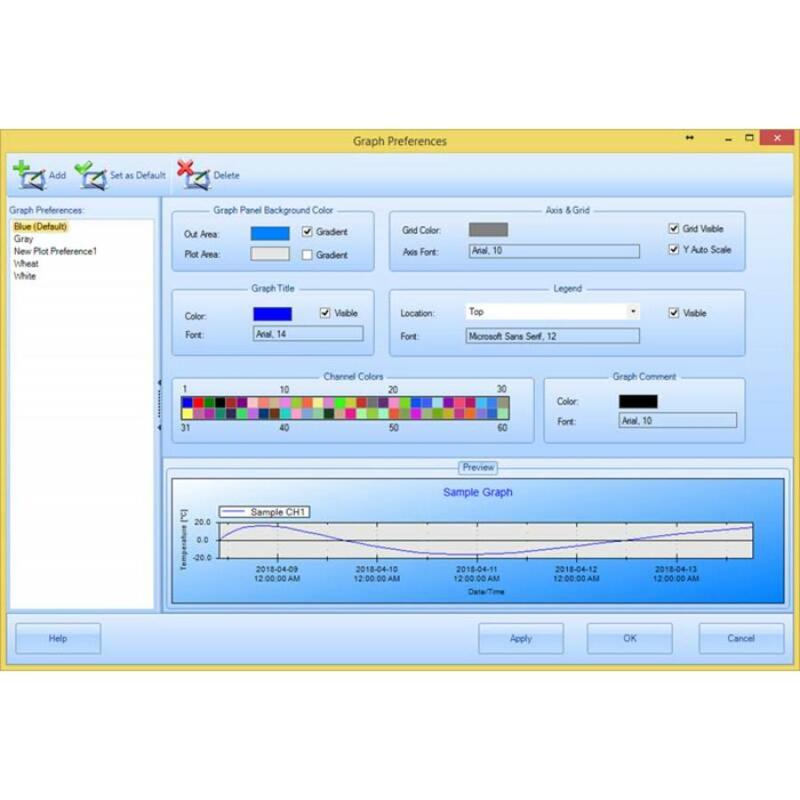 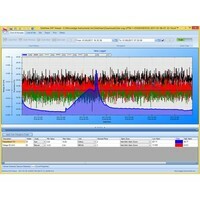 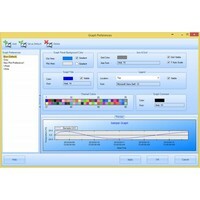 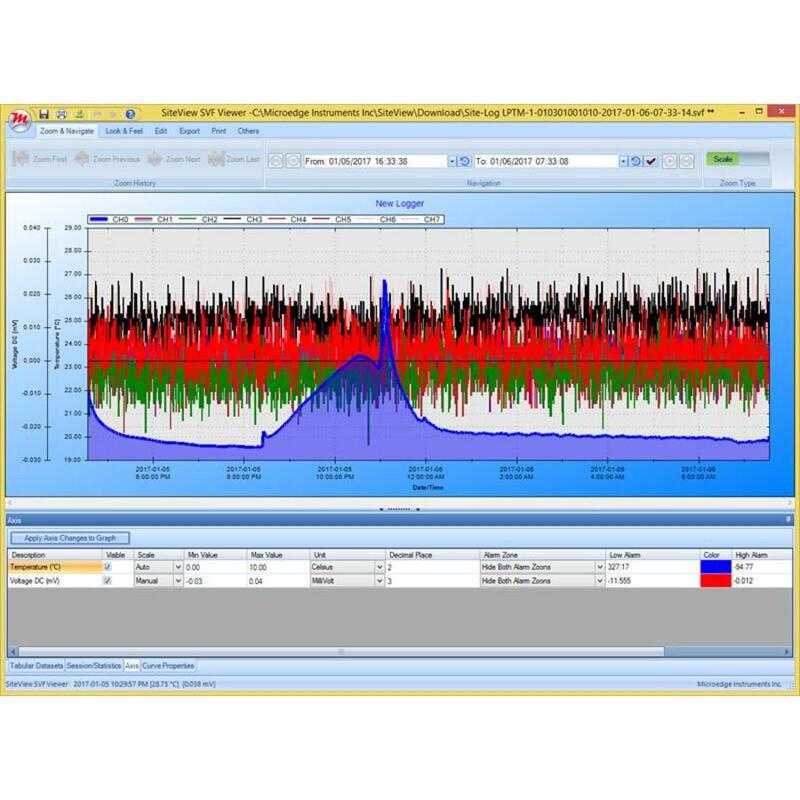 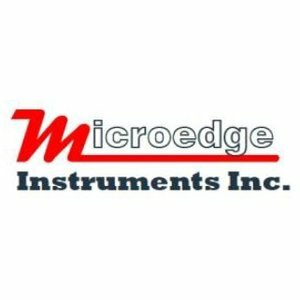 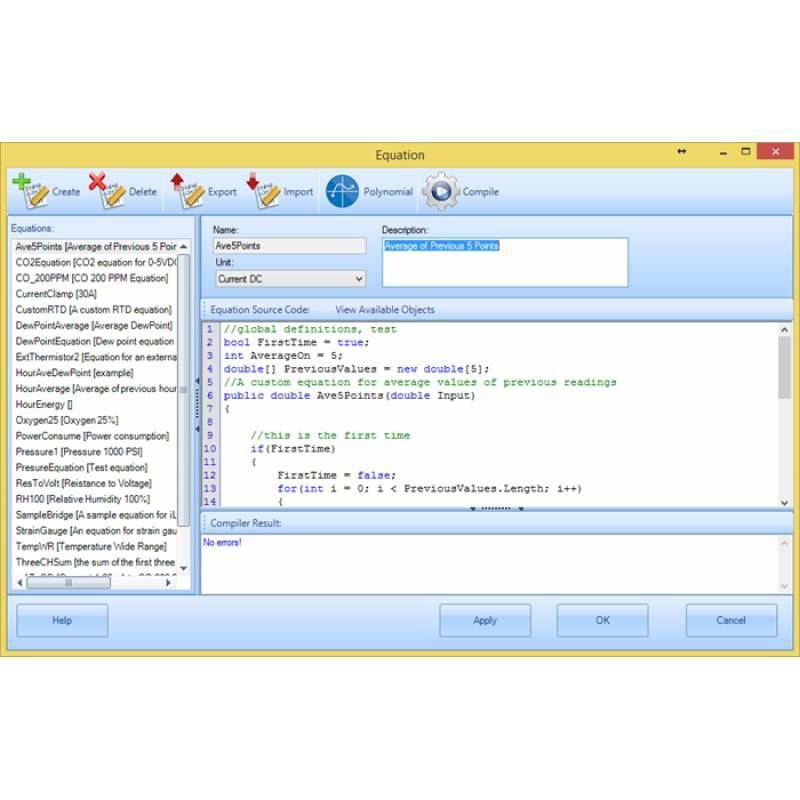 SiteView is a PC based application works with Microedge data loggers for downloading, configuration and data analyzing and plotting. 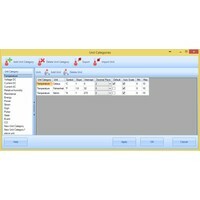 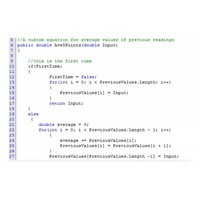 Its user-friendly graphic interface plus powerful functionalities fit both novice and advanced users. 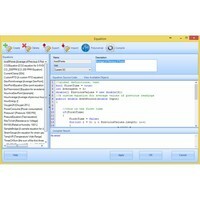 SiteView works under Windows XP, Vista, 7,8 and 10 operating systems.